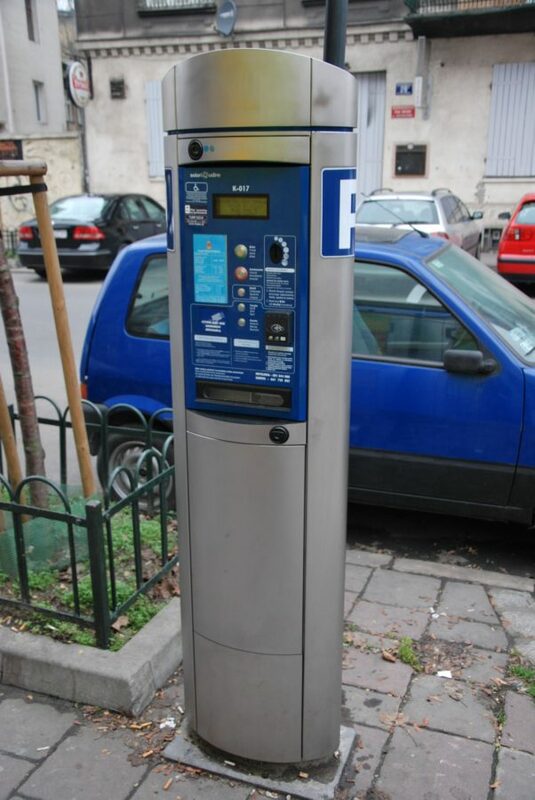 Parking in Krakow is about to get a little bit easier. The city plans on replacing up to 116 of its parking meters with new modern ones. New parking meters will now accept a wider range of payment options, as well as meet new environmental requirements. The city is also planning on the launch of a new app that will let drivers see where they can get a parking spot. A pilot version of the app is currently being tested on Szlak Street, Warszawska Street, and Matejki Square. Residents of Krakow’s Old Town have raised concerns with city councilors concerning segways and their use. Currently there is no legislation controlling segways, however many of them can be seen in the Old Town being used by tourists or even local police. Many complaints are directed to segway speeds on Planty, with city officials stating that when on pedestrian only paths like Planty a speed equivalent to a walking speed applies (10 km/h was given as an example). Currently, police consider segways in the same group as wheelchairs. They can’t use bike paths but can only use pedestestrian pathways with limited speed. However, no official rules apply. Dachshunds took over the center of Krakow on Saturday. The 22nd “Dachshund March” (Marszu Jamników) focused on emphasizing the dog breed, but as well as on problems that our four legged friends have. The event focused on adopting senior dogs from shelters, and had a special area where people could pet some of the dogs up for adoption, as well as a spot to donate dog food for shelters.